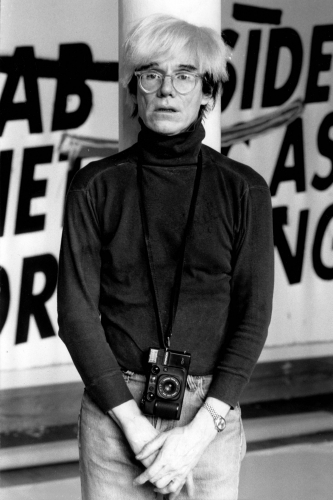 The man who took his unearthly talents, background in commercial illustration and mixed media to attack materialism and the celebrity. 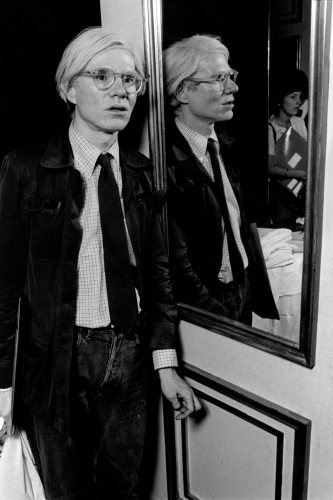 In an artistic career spanning just two decades, Andy Warhol pushed pop art to the forefront of the popular consciousness of the world. 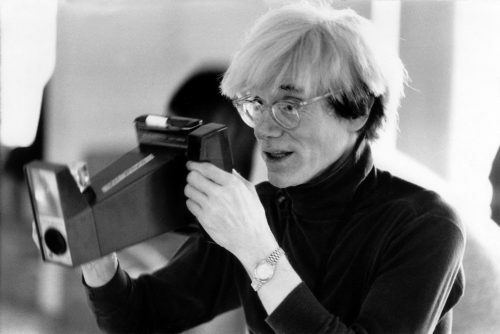 Warhol was a sickly child, whilst bedridden, his Mum, an artist herself, taught him to draw and later gave him a camera. 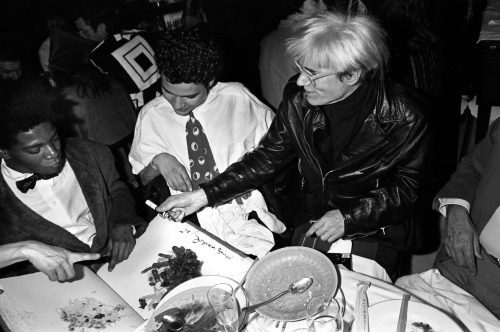 Little did she know they were sowing the seeds for a talent that would create some of the most valuable and sought after paintings in the world. 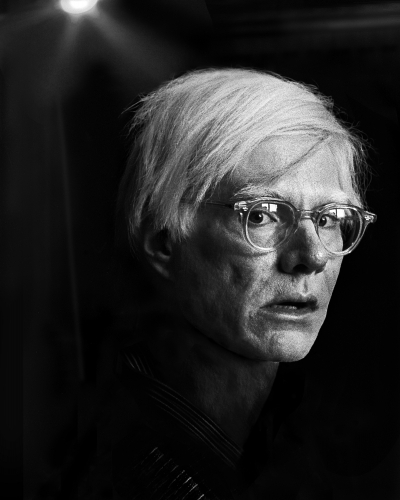 His artistic career really began in earnest in 1962 when he first debuted both the Campbell Soup Cans and the Marilyn Monroe portraits. 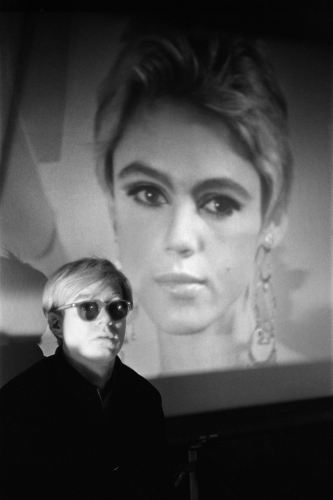 Later Warhol started shooting his wonderfully bizarre films, and in 1964 he opened the now legendary Factory – which became a factory for the ‘Warhol Superstars’, and possibly the coolest place in New York at the time. 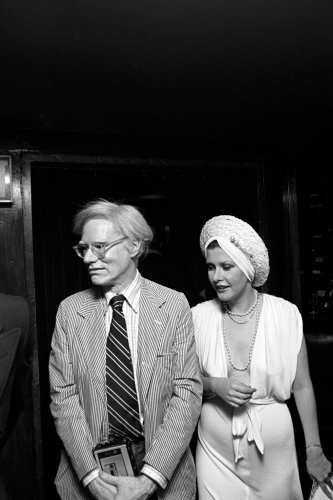 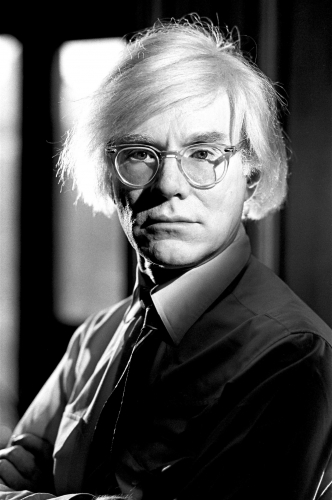 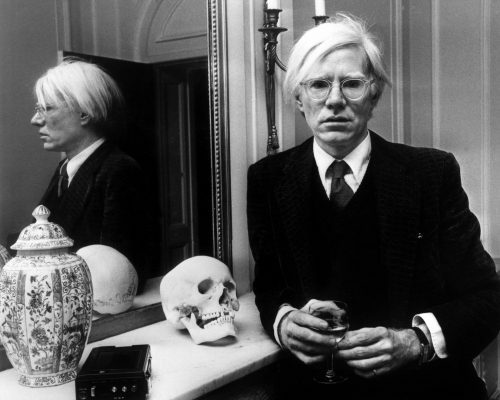 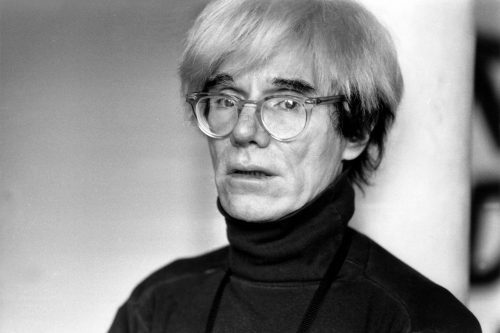 Sadly Warhol died of a cardiac arrest in 1987 after gallbladder surgery. 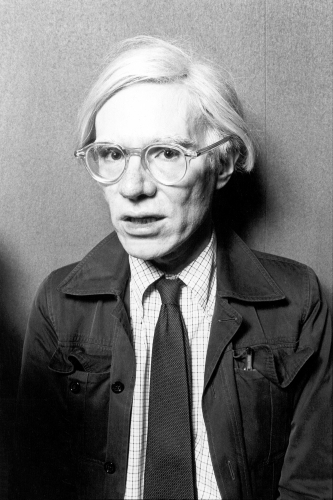 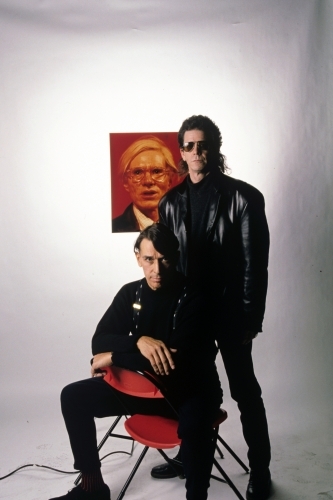 He may be gone, but step into any modern art gallery today and you’ll see that his influence on pop art is immortal. 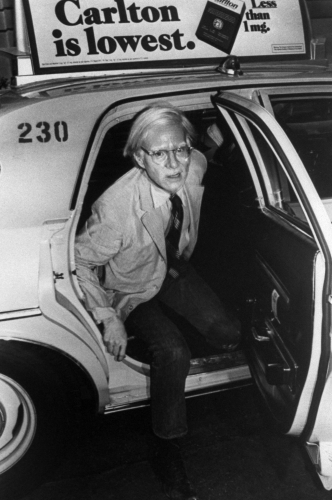 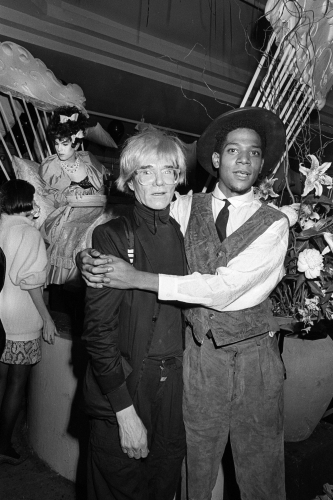 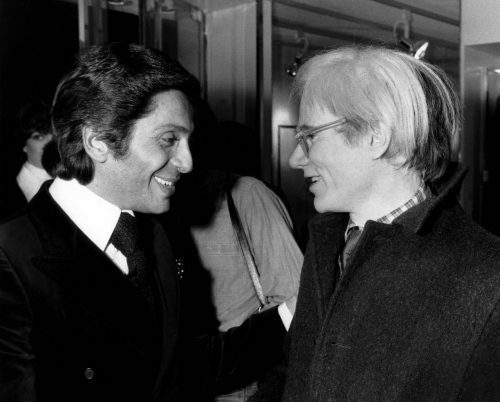 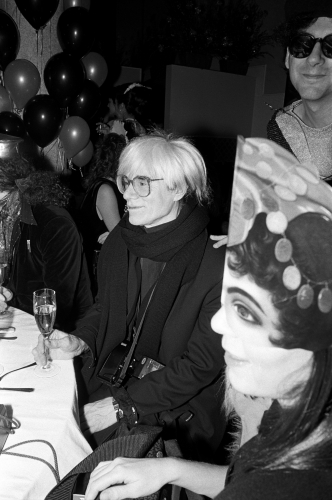 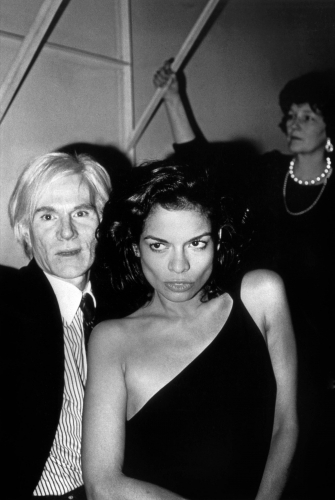 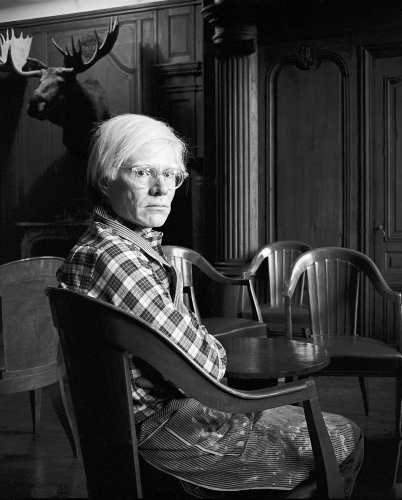 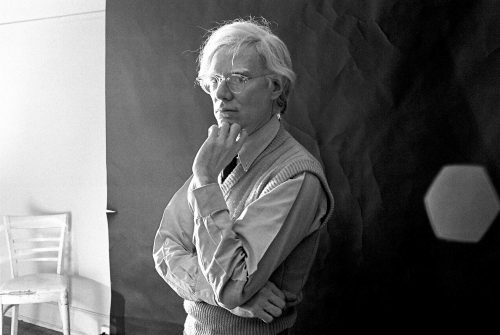 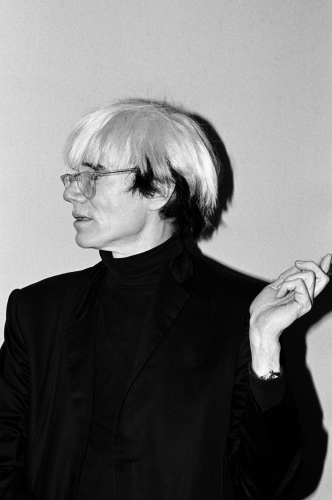 Warhol will always be remembered as one of the most talented artists of the 20th century.